When checking the efficiency experts in the strategy tester MetaTrader 4 the most scrupulous traders are faced with limited accuracy of the testing process. This is due to the restriction that the detailed history of quotes stored in the terminal as a minute candles. In turn, each minute candle presented only four values ​​(prices of opening, closing, maximum and minimum). In many cases, it's enough to play real events, which makes the tester, simulating the behavior of prices within a minute candles. But for those cases when it comes to restoring events during important news announcements, modeling is powerless, and help restore the real event can only detailed tick history. The script converts the file format of tick history TKS file FXT, substituting the resulting file to the strategy tester. The program uses a symbol and chart period, to which is attached as a parameter to create the file appropriate symbol and timeframe. Date of commencement and completion of the test specified in the first two parameters of the script. The third parameter is used to specify the size of the pre-history (minimum 1, maximum - the entire history available on the chart symbol), paged before testing. The fourth option - spread in points. This value will be used to start the testing process, and not something that is set in the tester. When running the strategy tester must select the same symbol and timeframe that was used to run the script, model testing, "Every tick" and a date range that is at least slightly overlaps with the interval dates specified in the script. Last edited by Tsar; 07-19-2015 at 11:59 AM. The script is an updated version of the script FXTFileMaker (see. Converting real tick data in FXT-file strategy tester , which describes what the image * .tks and how to use it). The minimum period Equivolume schedule is 1 tick that allows you to create even the appearance tick chart visualizer in the strategy tester. Last edited by Tsar; 07-19-2015 at 01:15 AM. Those are 4 scripts for pending orders. Is there a script that can open a template of the H4 and M15 charts at the same time? 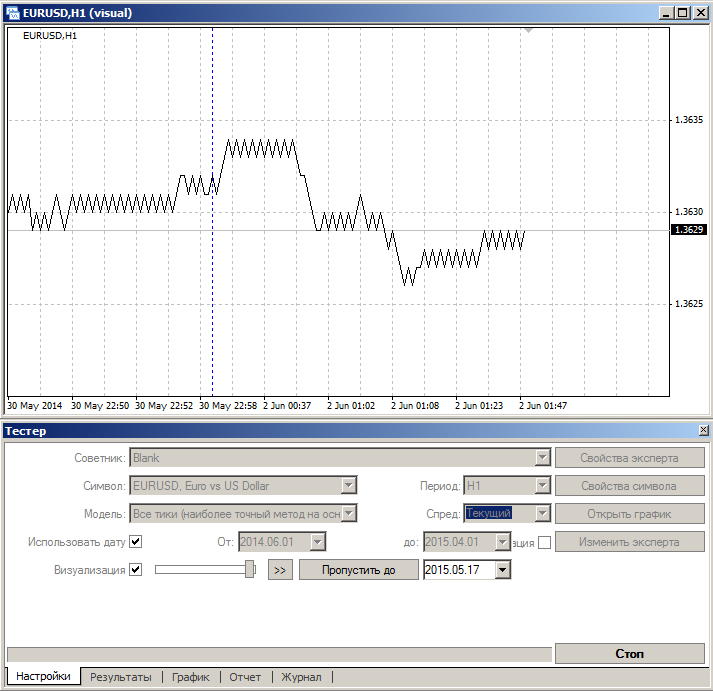 With 3 settable parameters (currency pair, timeframe, and template) opens a new chart on your screen at the initalization period of the script. Easy script to help analyze specified symbol, it opens 8 new charts with different periods (M1, M5, M15, M30, H1, H4, Daily, Weekly) and applies a specified template "np" to the chart (to use create and save template np). This very simple script to apply same template to all charts opened at the moment. The "Pending orders UP" script sets a grid of orders above the current price. Gap for pending orders UP from the current price (in pips) - the distance from the current price to place the first pending order. Step between orders UP (in pips) - distance between pending orders. Type of pending orders UP - the type of the pending order (can be either Buy Stop or Sell Limit). UP quantity - the number of orders to be placed. Lots - the volume of each order. Stop Loss (in pips) - Stop Loss value. Take Profit (in pips) - Take Profit value. The "Pending orders DOWN" script sets a grid of orders below the current price. Gap for pending orders DOWN from the current price (in pips) - the distance from the current price to place the first pending order. 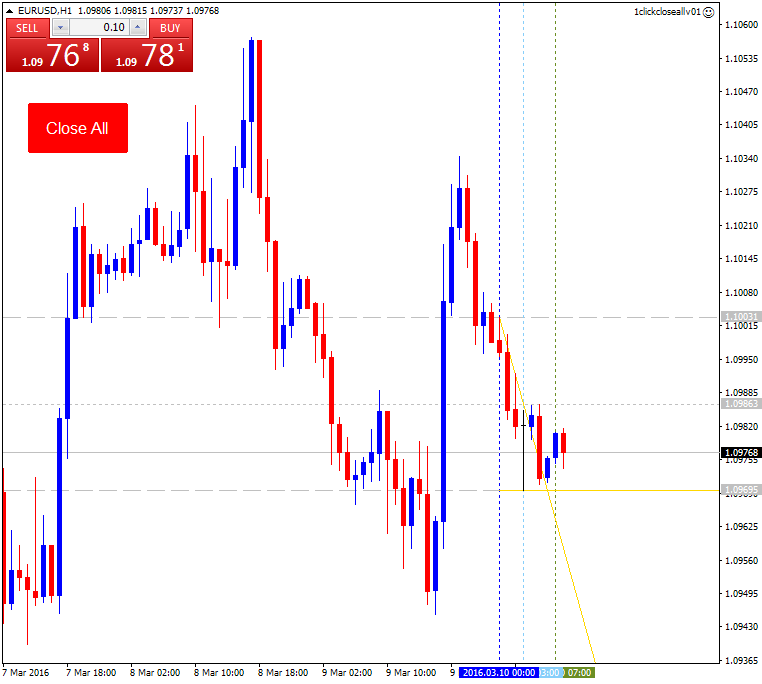 Step between orders DOWN (in pips) - distance between pending orders. Type of pending orders DOWN - the type of the pending order (can be either Buy Limit or Sell Stop). DOWN quantity - the number of orders to be placed. 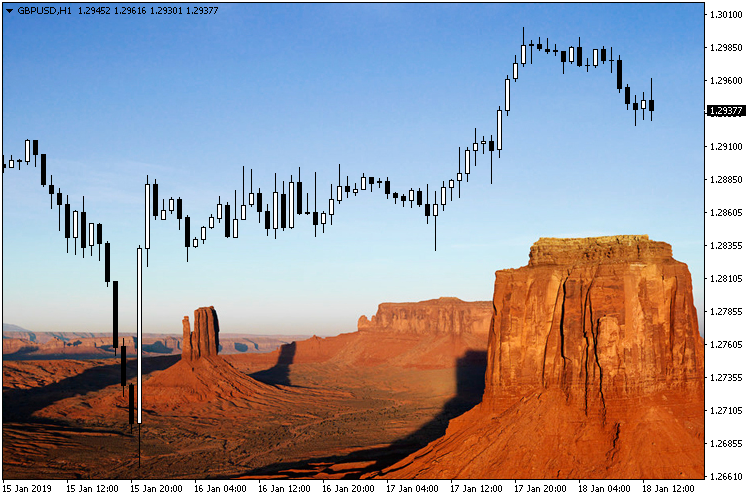 Last edited by mql5; 12-04-2017 at 10:13 AM. - Multiple OP script is on this post. This script opens the given number(jumlah_OP) of buy or sell orders simultaneously. The script sets the background graphics. The script works in MT5 as well if compiled in MetaEditor to get ex5 file.